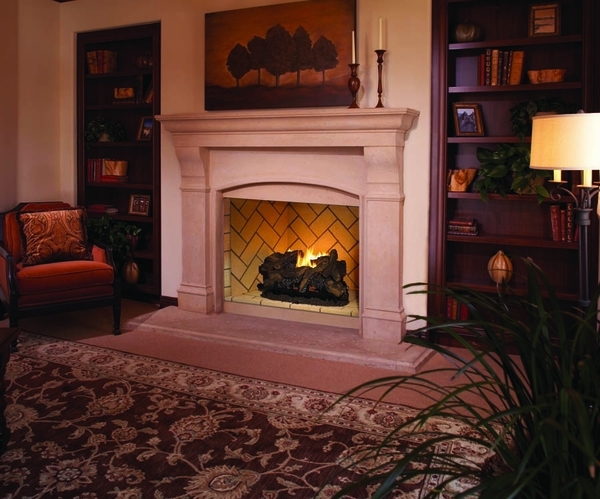 * Please Note: This model is a direct replacement to the previously available Vantage Hearth Marquee 36" Vent Free Mosaic Masonry Indoor Fireplace VUM36SR. Designed for large, custom applications, Superior's VRT6000 Signature Series Vent-free Masonry Firebox is a wonderful way to bring character and charm to your fireplace. 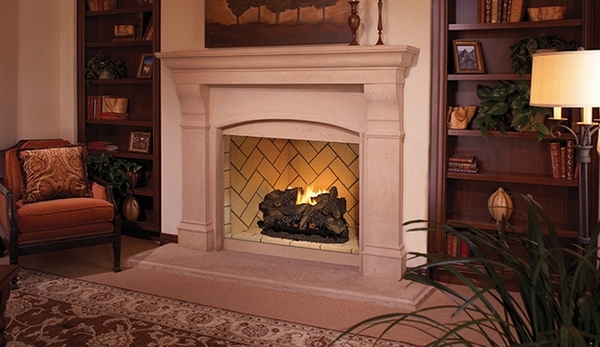 This fireplace features Superior's trademark Mosaic Masonry available in Warm Red or Ivory firebrick. Stacked brick or herringbone brick designs are available for the interior panels in either of those two colors. This fireplace also has a 30" tall opening with the firebrick coming all the way to the front edge. All models in this Signature Series come fully insulated, clean faced, finished with a durable texture powder coat, compatible with vent-free log sets and include mesh fire screens. Fresh air kits are available and recommended for maximum performance.